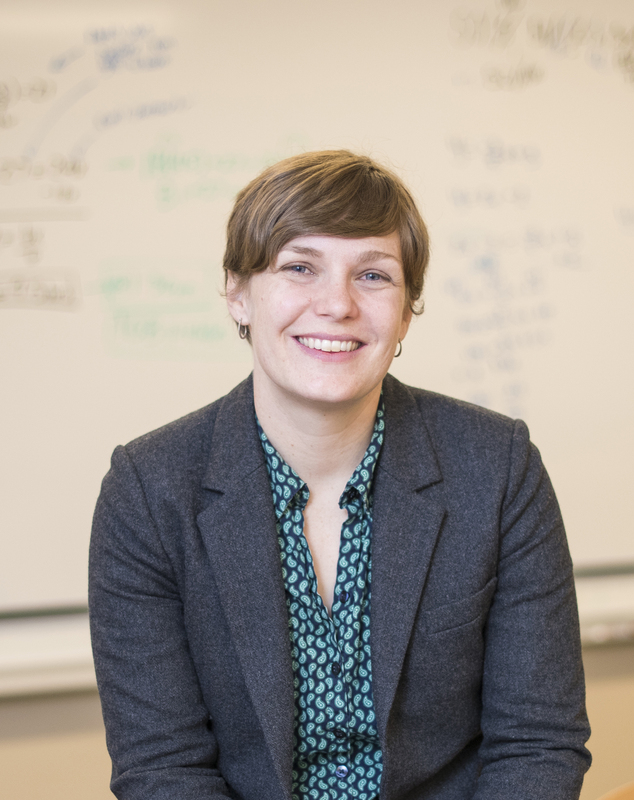 Eliza Alexander is the Director of Community Engagement and Partnerships at Maret. After the school received a major grant from the E.E. Ford Foundation in 2002, she developed and implemented training institutes in service learning for teachers from the Washington DC metropolitan area partnering with a broad range of non­profit organizations. She continues to consult with schools nation­wide, providing concrete advice on how to start, implement and manage their own service learning programs. 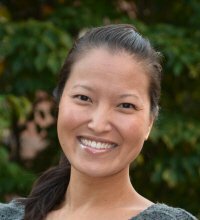 Since 2012, she has served as a lead co­facilitator for Maret’s Deepening the Discussion about Race and in that capacity, has trained over a hundred faculty members. Along with Dr. Holly Hinderlie, she has presented at local and national conferences and advised a variety of other organizations in their work for greater racial justice. Laura Day is the Director of Service Learning at the Hockaday School. Laura earned a bachelor's degree in sociology at Regis University and a Master of Arts in Teaching at Simmons College. She comes to Hockaday from Glen Urquhart School (Massachusetts) where she directed community service and taught post-Civil War American history. Laura also coordinated travel service trips for students and led the diversity and community service committees. She was the founder of a nonprofit for local low-income 4th and 5th graders to attend Gain at Gus, a program focusing on academics and placement of families in competitive independent schools. Other places of employment include Mother Caroline Academy, Mothers on the Move and the Urban Justice Center's Community Development Project.. Laura runs the service programs pre-k-12th grade as well as serves as the Dean of freshman at Hockaday. 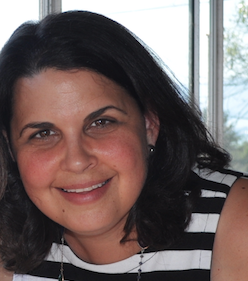 Alison Doernberg is the Director of Public Purpose at Rye Country Day School in Rye, NY. In this role, she oversees the school's community engagement and partnership initiatives for students in grades Pre-K through 12. Alison's work focuses on building long-term, mutually beneficial partnerships that connect Rye Country Day to the broader community. With support from the E.E. Ford Foundation, she launched a Community Engagement Fellowship program through which students work with local partner organizations to design and implement innovative programs that address collaboratively defined community needs. Prior to joining Rye Country Day, Alison worked as an educator in various other capacities: college counselor, admissions officer, middle school teacher, and wilderness field instructor. She holds a B.A. in History from Yale University, an MSW/MPH from the University of North Carolina at Chapel Hill, and an M.Ed from Lesley University/Shady Hill School Teacher Training Course. Megan was born and raised in 'Aiea, Hawai'i on the island of O'ahu, with aspirations to be a Kindergarten teacher, garbage lady (Our garbage collectors were the nicest people and got to ride on the back of the truck! ), and archaeologist. She lived almost 20 years of her adult life in New Jersey, New York, and Rhode Island, attending Brown University and Columbia University Teachers College and teaching at Purnell School, Rye Country Day School, and The Wheeler School. Although she misses the classroom terribly, she returned home to Hawai'i to stretch her administrative wings and assist with the accreditation of charter schools focused on revitalizing Hawaiian language and culture. She is currently the Public Private Initiatives Coordinator at 'Iolani School, a K-12 independent school and her alma mater, in Honolulu, Hawai'i. Megan is also pursuing a doctorate in Educational Leadership from Lesley University and hoping that the old adage about "what doesn't kill you" and "making you stronger" is true. For the past fifteen years Stacey has spent time teaching and leading in the independent school system. Her expertise in the areas of reciprocal learning, curriculum development, 21st century competency assessment, as well as a deep history of developing innovative and sustainable programming across the K-12 spectrum, informs her work at Castilleja. Recent program initiatives include the development/implementation of a new girls leadership portfolio for Castilleja students. While some of her expertise is grounded in work she did from 2007 - 2010 when she developed a comprehensive, school-wide social and emotional learning program at Mark Day School in San Rafael, CA, her five years at Castilleja school has redoubled her efforts to develop programming specifically designed to foster female leaders. In 2008 Stacey co-founded eduWeavers, a non-profit dedicated to partnering schools in the United States and South Africa around the concept of reciprocal learning. That work informed her classroom pedagogy, and in 2010 she was awarded the title "Teacher of the Future, 2010" by the National Association of Independent Schools for her focus on the use of technology and emphasis on global education in the classroom to create an innovative platform for teaching 21st century skills. 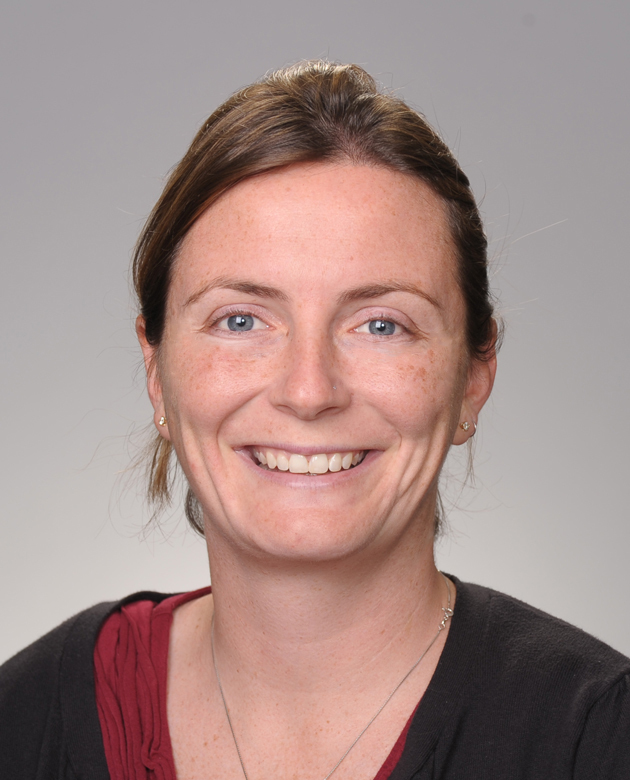 A 2011 recipient of the NAIS Aspiring Heads award and member of the 2012 Leadership Palo Alto emerging leaders cohort, Stacey continues her work in the realm of global education as a member of the advisory boards of Roshni Academy, Girls Learn International, and The School Fund. Stacey received her M.A. in 2000 from UC Berkeley in the field of Social and Cultural Studies in Education. Her graduate experience included work opportunities as a consultant at the Center for Work and the Family, a Bay Area educational consulting company, and at KQED Public Radio as an Intern and then Associate Producer for Forum with Michael Krasny. Since 2014, Katie McDowell has served as the Executive Director of the Office of Partnerships and Development for Atlanta Public Schools (APS). In this role, Katie serves as the key liaison between the district and partners including non-profits, corporations, universities, foundations, community agencies and more. Katie is also responsible for leveraging existing resources and bringing significant financial support to APS for strategic initiatives deemed crucial to the progress of the district. 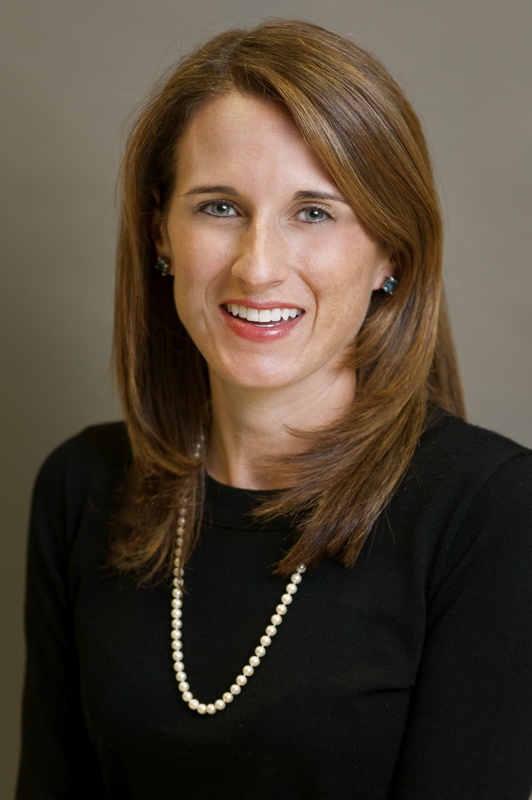 Prior to joining APS, Katie served for ten years as the co-founder and Executive Director of the Atlanta Families’ Awards for Excellence in Education (AFAEE) focusing on teacher and school-leader quality in Metro Atlanta. Previously, Katie also worked at McKinsey & Company as a communications specialist and spent time as an advertising executive at DDB Needham and Bozell in New York City. Katie holds a B.A. in English from the University of North Carolina at Chapel Hill. An experienced philanthropic leader, Katie is passionate about improving public education in her hometown, Atlanta, and serves on the advisory boards of the Atlanta Speech School, Communities in Schools Atlanta, GivingPoint, the Atlanta Housing Authority and the mission committee of Peachtree Presbyterian Church. She is an active board member of the AFAEE and past Trustee of the Lawrenceville School in Princeton, NJ. 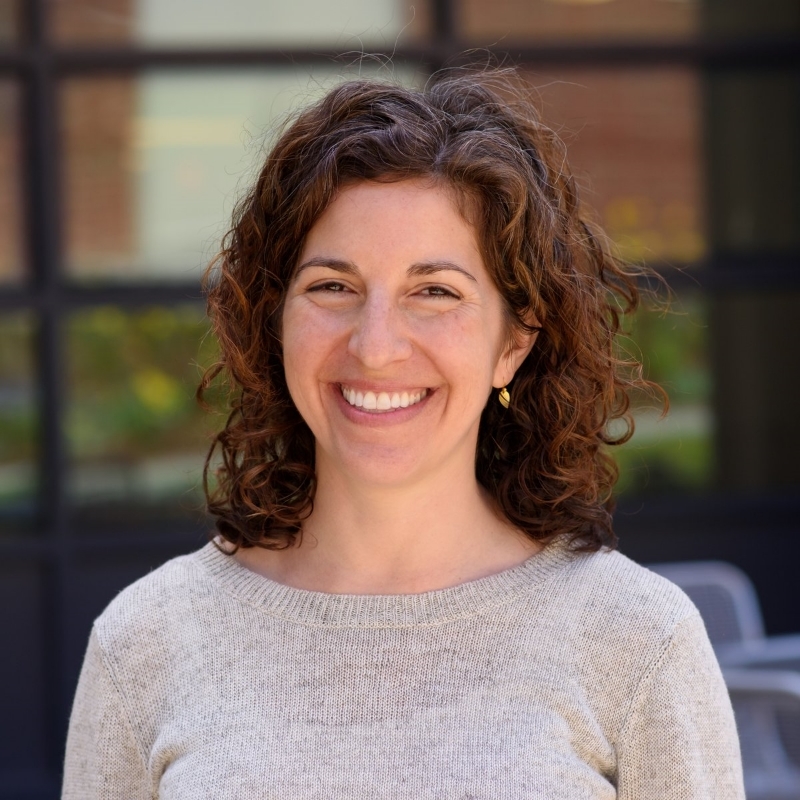 Danielle Passno is the Director of Outreach and Public Purpose and math teacher at The Spence School in New York City, and she will be the Head of Middle School at The Browning School beginning in July 2018. In previous years, she taught at The Webb School in Bell Buckle, TN and at Boston University Academy. As an educator, Danielle is interested in teaching students mathematical habits of mind, working with teachers to improve teaching, reimagining service work as tool for social justice, and using the resources of independent schools to create equitable education models. Danielle graduated from Dartmouth College in 2002. She loves being with her family, hiking, playing guitar, playing soccer, reading and writing. 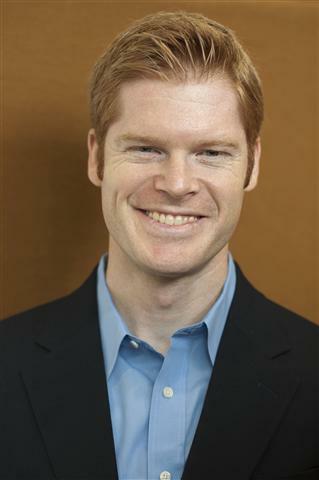 Eric joined Phillips Academy in August 2014 as the Tang Institute’s inaugural Precourt Director of Partnerships. Prior to joining the Institute, he served as associate director of the World Economic Forum’s Young Global Leaders community and participated in the Forum’s Global Leadership Fellows program. Previously, he worked with the Inter-American Development Bank as a social sector research fellow. Eric also served as a teacher of religion at Notre Dame Catholic High School (Fairfield, Conn.), evaluated a Central American civic education program with the Academy for Educational Development, and was employed by Accenture as a public sector consultant. He was a Fulbright Scholar in Montevideo, Uruguay, where he carried out research on regional economic integration and education policy in South America. Eric earned a BA degree in international studies from Fairfield University and an MA degree in international relations from the Fletcher School of Law and Diplomacy at Tufts University. Guybe Slangen comes from an international family of educators—his dad (from Belgium) was a professor for nearly three decades and his mom (from the Philippines) taught in public schools for many years. He joined San Francisco Friends School in 2009 from the Head-Royce School where he was the Dean of Students. Prior to that he worked at independent schools in both Colorado and New York. Whether it was leading students to China on summer trips or taking them to serve meals at homeless shelters, Guybe believes strongly that learning has the greatest impact through experience. At Friends, his work centers around building and sustaining strong relationships between the school and the greater community, be it in the Mission or around the globe. He helped launch the Horizons at SFFS program - a six week summer enrichment program for low income public school students. This is the first Horizons affiliate on the west coast. Guybe is a graduate of Dickinson College and completed his Master’s in Educational Leadership at Columbia University’s Teachers College. He has served on the boards of the Northern California POCIS (People of Color in Independent Schools), the Asian Educators Alliance, and has presented workshops nationally on the topics of leadership, diversity, and community engagement.